Buses with statically assigned zone currents are well suited for the use of high-impedance bus relaying (if suitable CTs are available) and do not require disconnect status inputs. 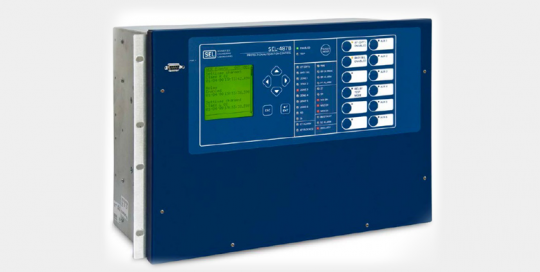 For substations with terminals capable of switching between different buses, it is necessary to dynamically assign input currents to the bus zones of protection based on the disconnect auxiliary contact status. 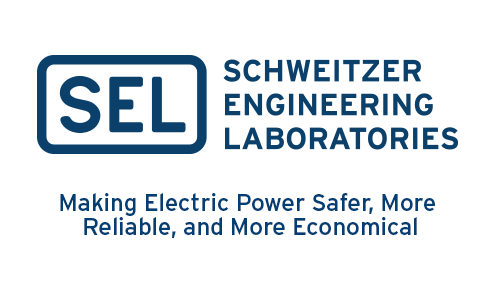 To avoid misoperations resulting from disconnect auxiliary contact failures, such substation configurations can require the use of a second trip criterion, such as a check zone. 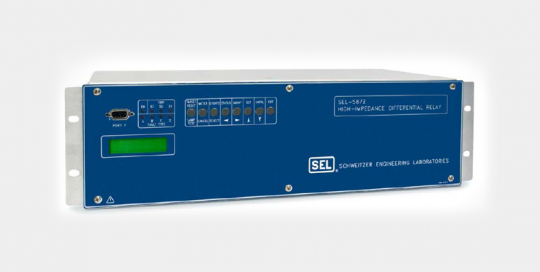 Low-impedance numerical relays are especially well suited for protecting more complex bus configurations with dynamic zone selection because they enable zone reconfiguration without any need for corresponding changes to physical CT wiring. While bus differential relaying provides protection for all bus arrangements, fast bus tripping and directional elements can provide adequate protection for some arrangements. 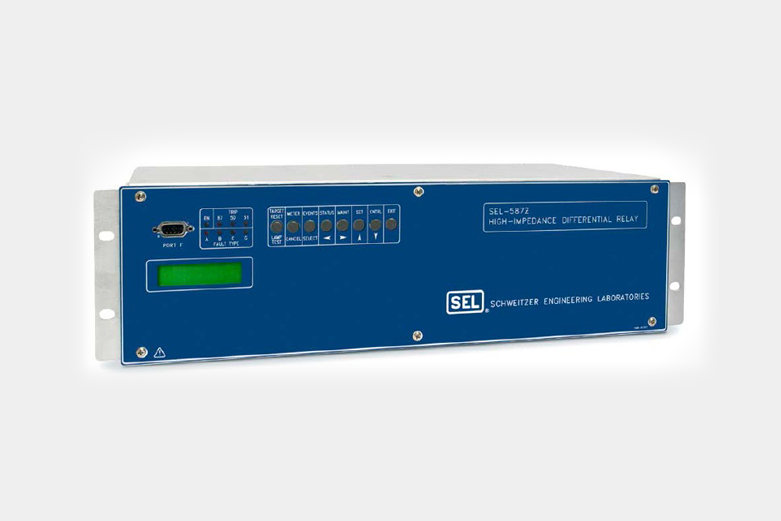 The SEL-487B provides optimized bus differential fault detection by using high-speed, subcycle protection coupled with high-security operation for external faults. 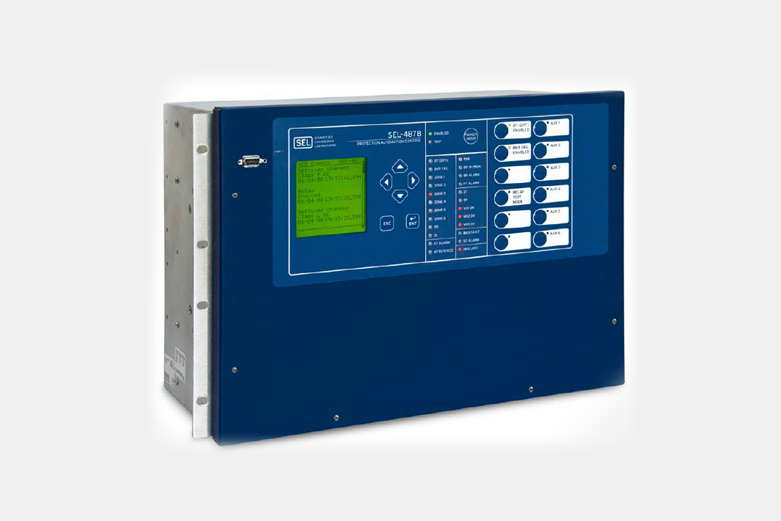 Superior protection performance is combined with integrated station automation features for seamless transition into new and retrofit applications.